One year we spent New Year’s Eve in Venice. We went to a restaurant and had a wonderful seafood dinner and drank sparkling wine. 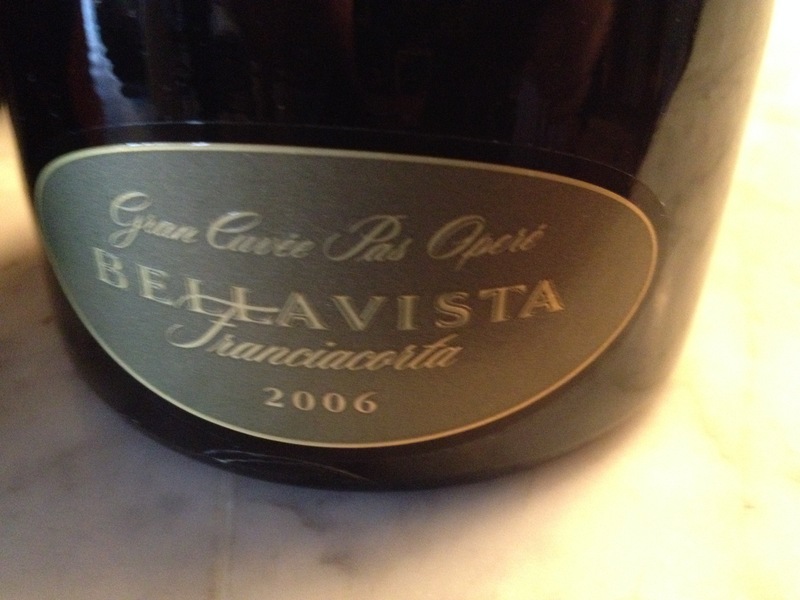 We began with Prosecco and then had a Franciacorta Brut. With our dessert we drank an Asti Spumante. Walking back to our hotel through Saint Mark’s Square just after midnight was quite an experience. The whole square was filled with people popping sparkling wine corks, drinking the wine from the bottle, laughing and carrying on, and then smashing the bottles on the ground. To get back to our hotel, we walked through the square as quickly as possible! Since then we often serve Italian sparkling wine with a seafood dinner for New Years Eve and remember that night in Venice. 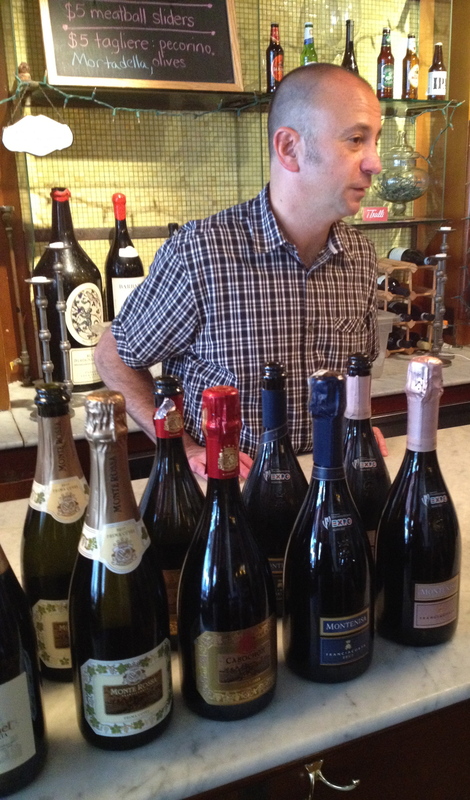 Italy produces a vast array of sparkling wines referred to as spumante. They make it in every form from dosage zero (driest) to demi sec (off dry) and everything in between. Many different grape varieties are used and the wine is made by either the Charmat method wherein the second fermentation takes place in a temperature controlled stainless steel tank, or Metodo Classico where the secondary fermentation takes place in the bottle. 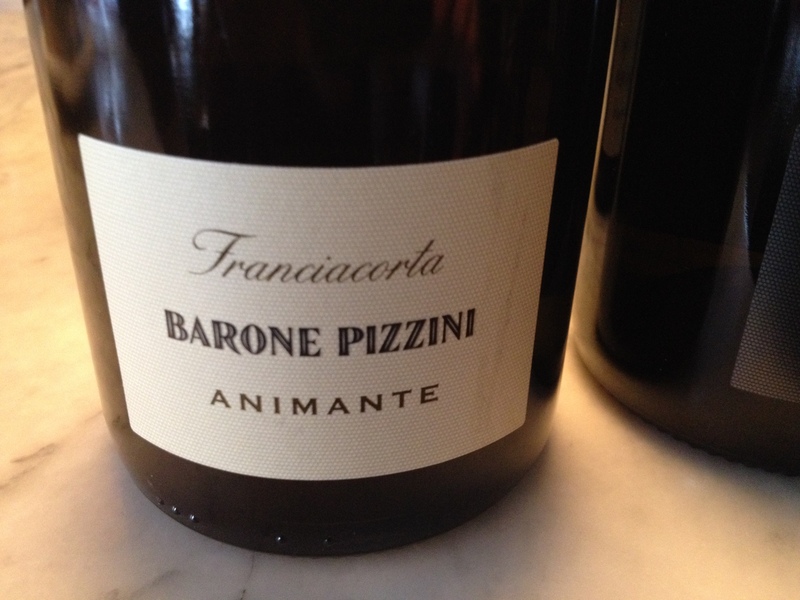 They also produce wines, which are slightly sparkling, and these they refer to as frizzante. 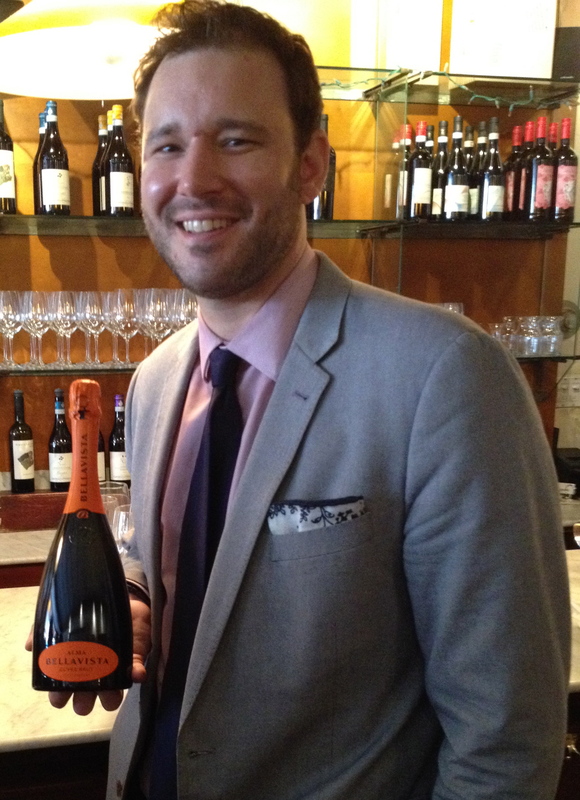 Prosecco from the Veneto is the number one selling sparkling wine in Italy. 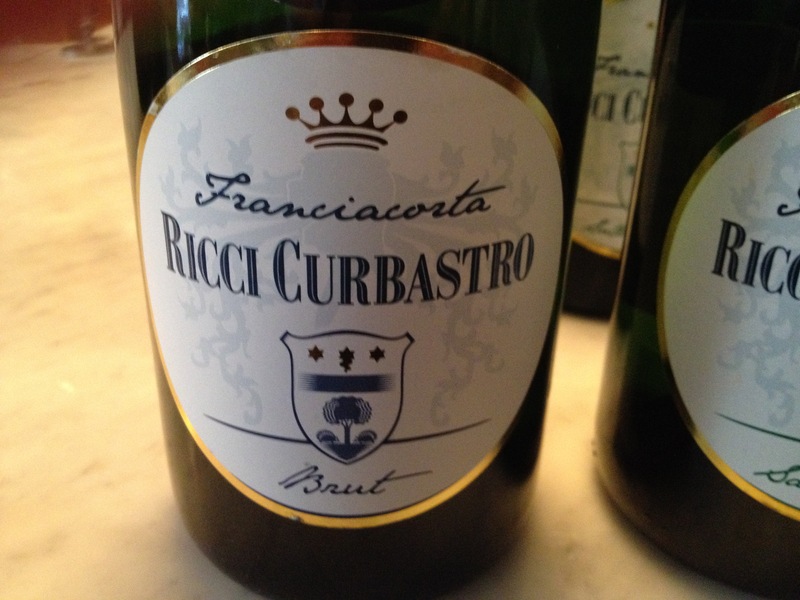 Almost all Prosecco is made by the Charmat method. 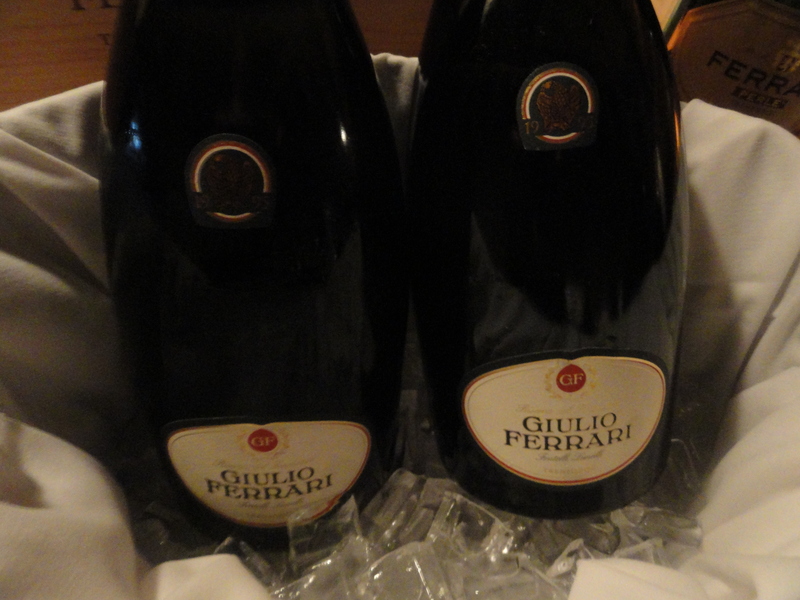 I like Prosecco as an aperitif, with appetizers, seafood risotto and with fried foods. 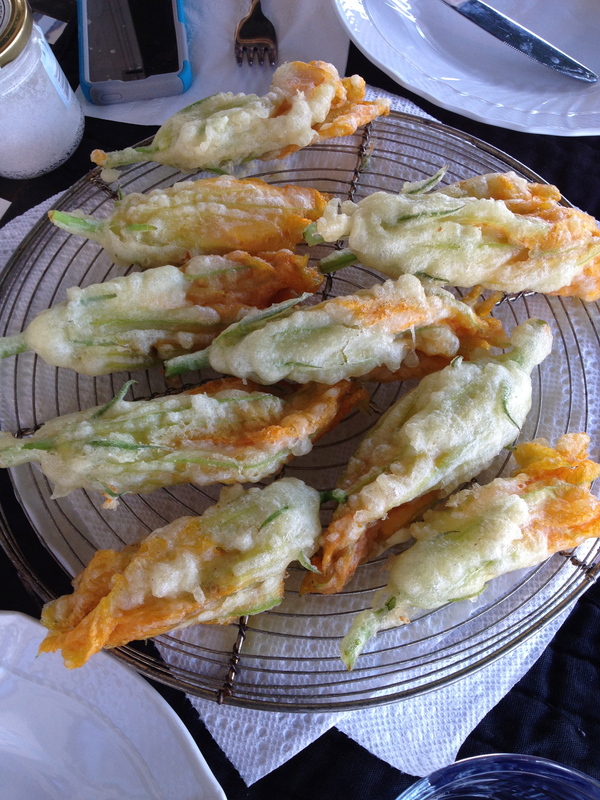 In Rome I always enjoy Prosecco with fried zucchini flowers stuffed with mozzarella and anchovies. 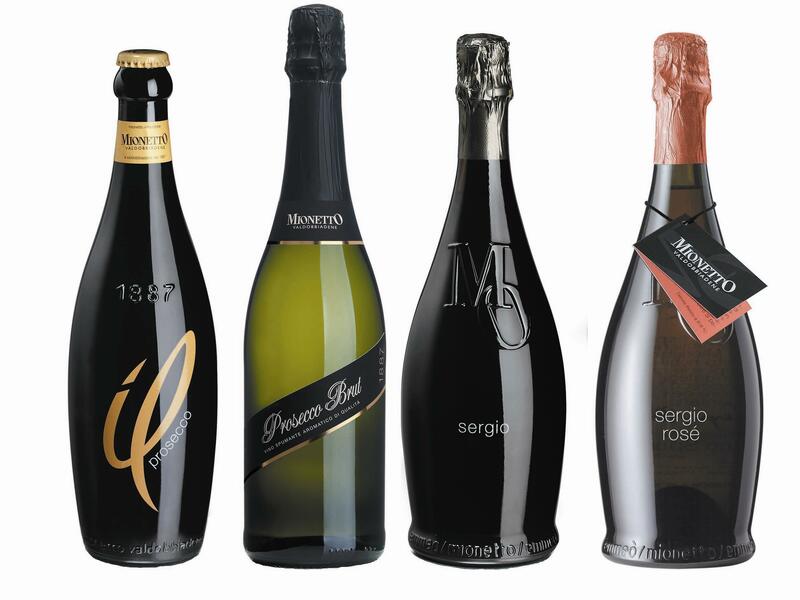 There are many good Proseccos on the market at very reasonable prices. 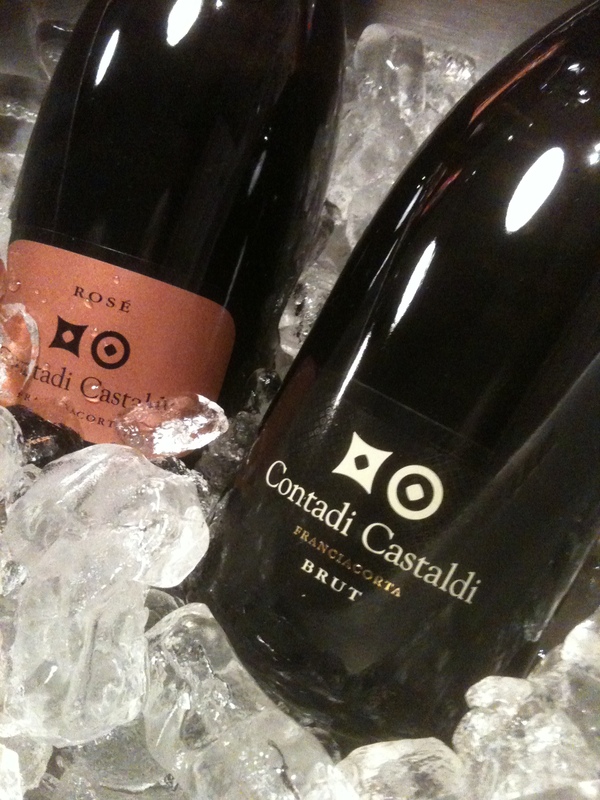 There are individual producers that make good Spumante in the Metodo Classical style in Italy but in general I believe that the best come from the regions of Lombardy (Franciacorta) and Trentino. 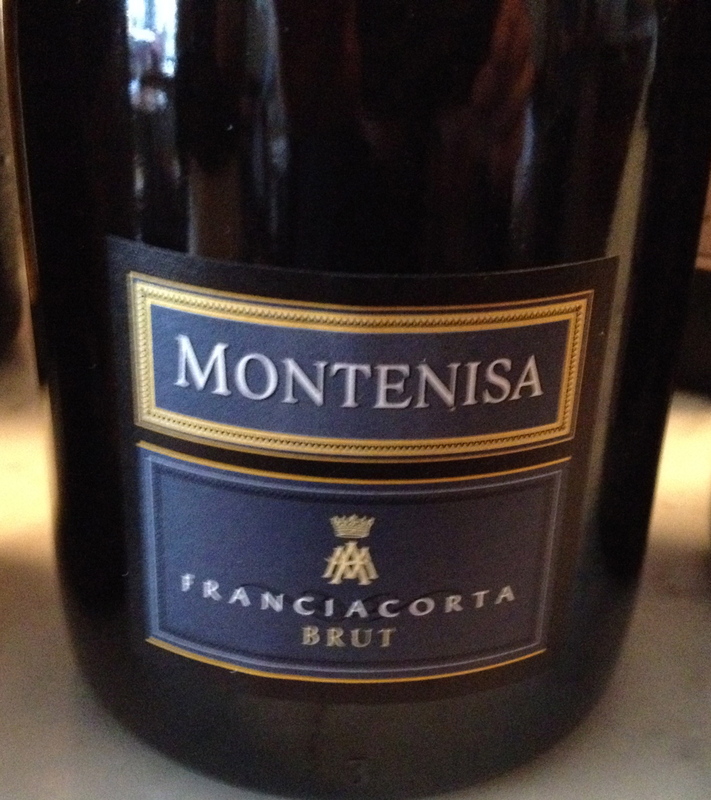 The label on a bottle of Franciacorta only bears the designation “Franciacorta”, this single term defines the territory, the method of production and the wine. 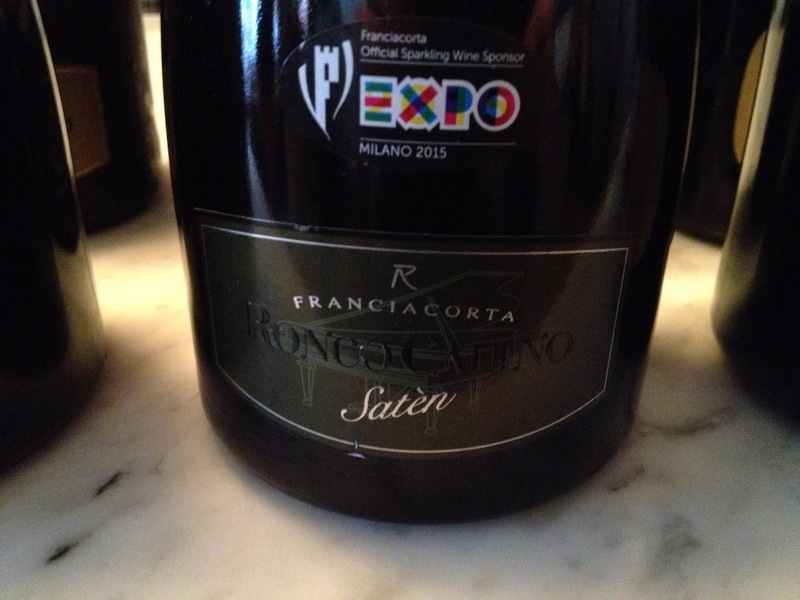 All Franciacorta is Metodo Classico and DOCG. Ferrari Rosé NV Trento DOC Metodo Classico 60% Pinot Noir and 40% Chardonnay. The grapes come from hillside vineyards around the town of Trento at 300 to 600 meters above sea level. The wine is aged for 25-30 months on the lees $37. If you want something special to celebrate the New Year Italian style then I recommend what I believe may be the finest Metodo Classico wine made in Italy. It is about $100 a bottle and worth it. 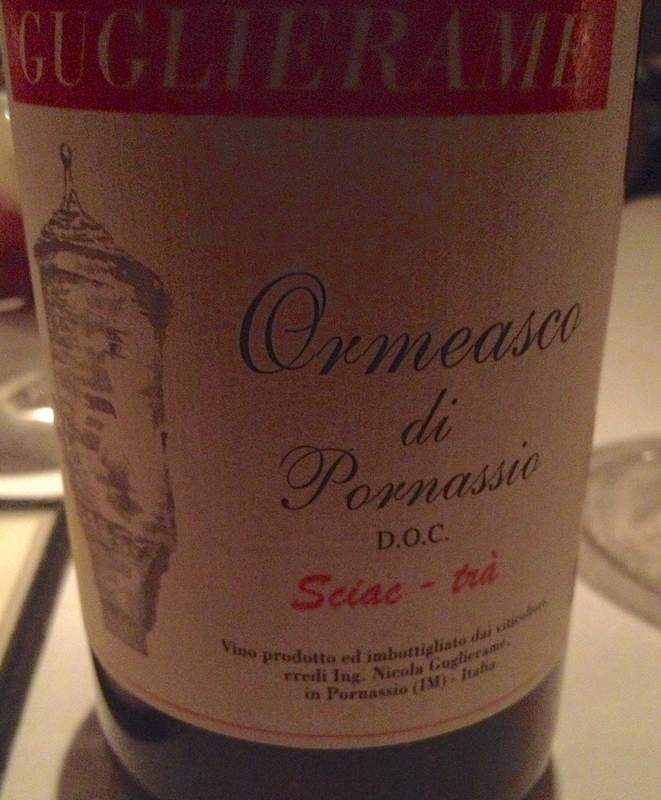 For many years the “industrial” sweet Lambrusco wine that was imported into this country was not very good. 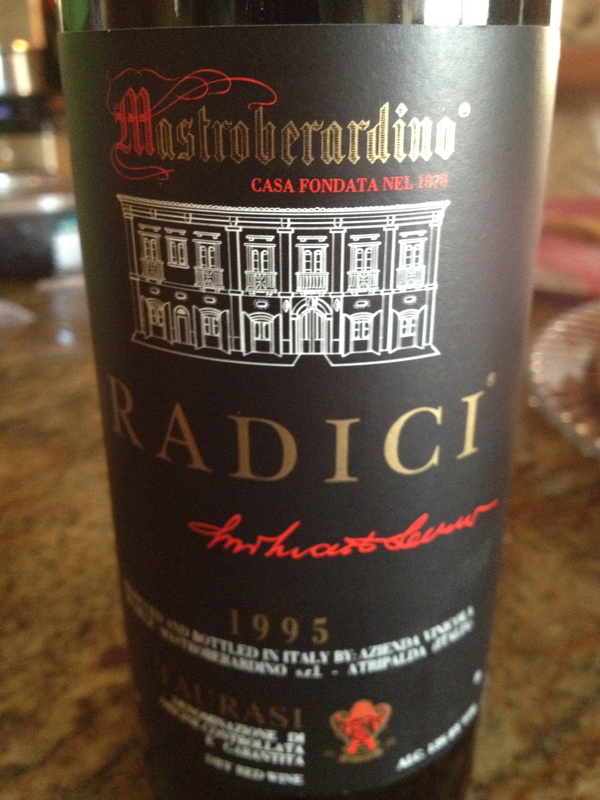 It had a screw cap, was very inexpensive, very sweet and for some reason was very popular during the 1980’s. This sent the wrong message to serious wine drinkers. I often heard it said that no one could make a good Lambrusco! This has changed and there are some excellent Lambruscos now available here. They were always available in Emilia. In Italy on New Years Day it is traditional and good luck for the coming year to eat lentils. In Emilia the lentils would be served with cotechino, a large spiced pork sausage. The wine they would drink with this meal would be a dry, low alcohol (11.5%), high acid Lambrusco with a strawberry accent that is a perfect combination with this dish. Lini and Ca de’ Medici are other good producers. 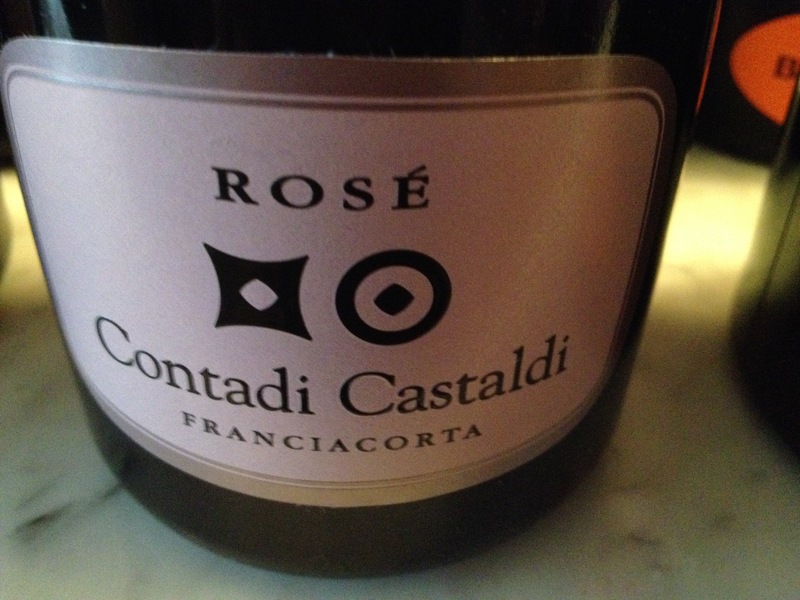 Most Lambrusco is made by the Charmat Method but some producers also make a Metodo Classico. 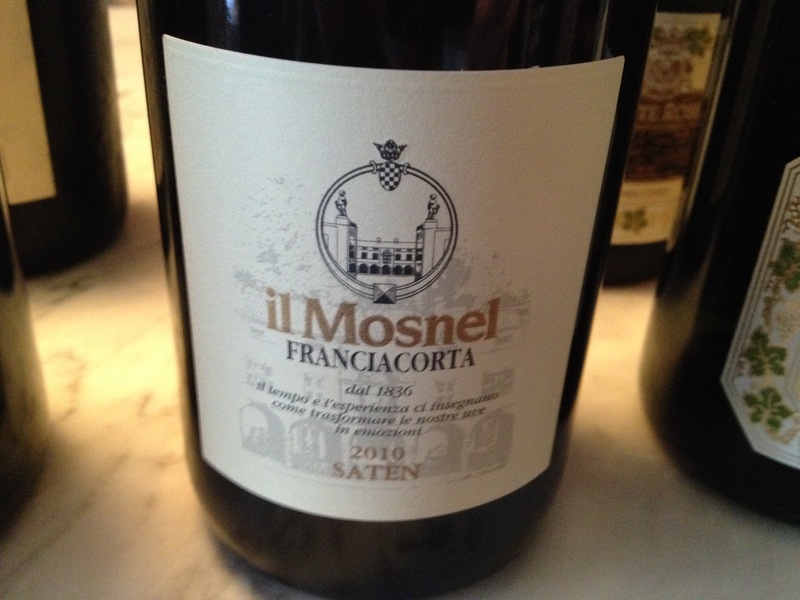 Asti DOCG (formally know as Asti Spumante) is made from the Moscato Bianco grape, also known as Moscato Canelli. It is a sparkling wine produced by using the Charmat method. 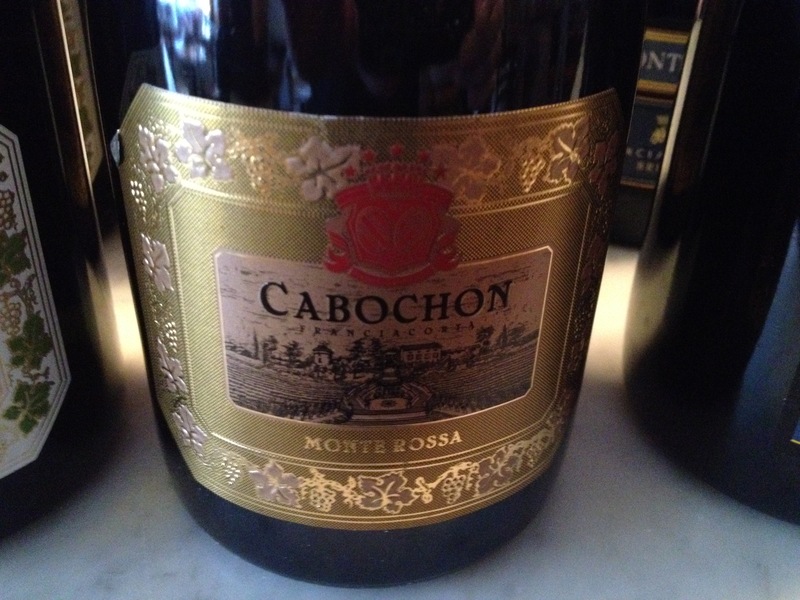 It is low in alcohol, about 7%, and has aromas and flavors of peach, honey and tropical fruits. It should be drunk young because the wine is at its best when it is fresh. 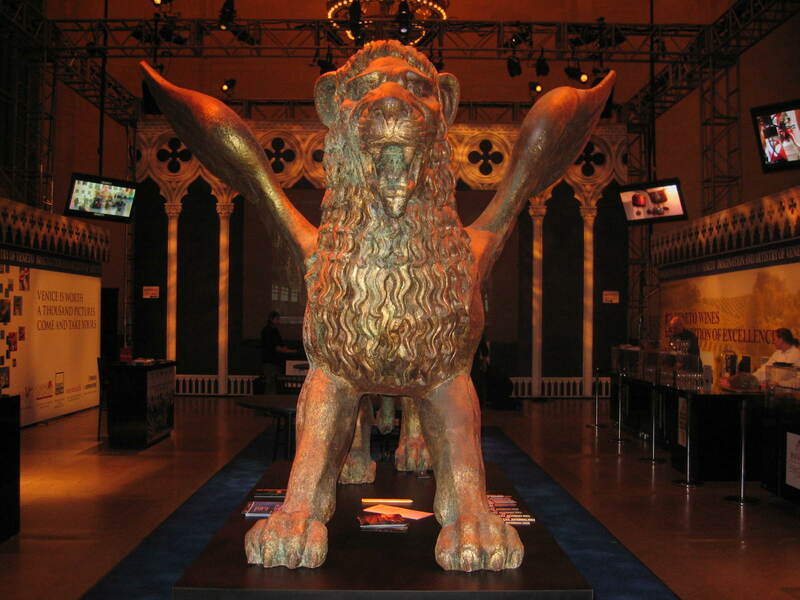 Producers include Bera, Gancia, Cinzano, and Martini and Rossi. Brachetto D’Acqui DOCG is a sweet wine and it is most famous as a red sparkling wine. Made by the Charmat method. 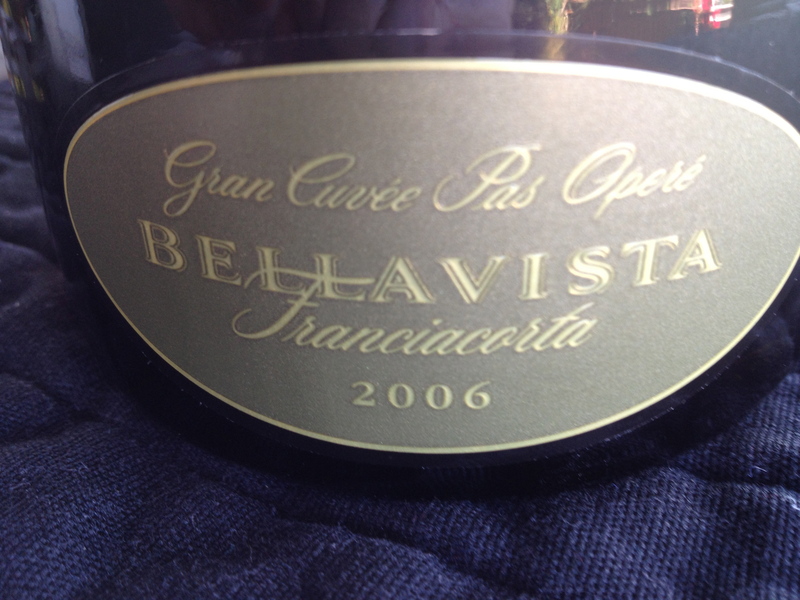 It is made from the Brachetto grape. 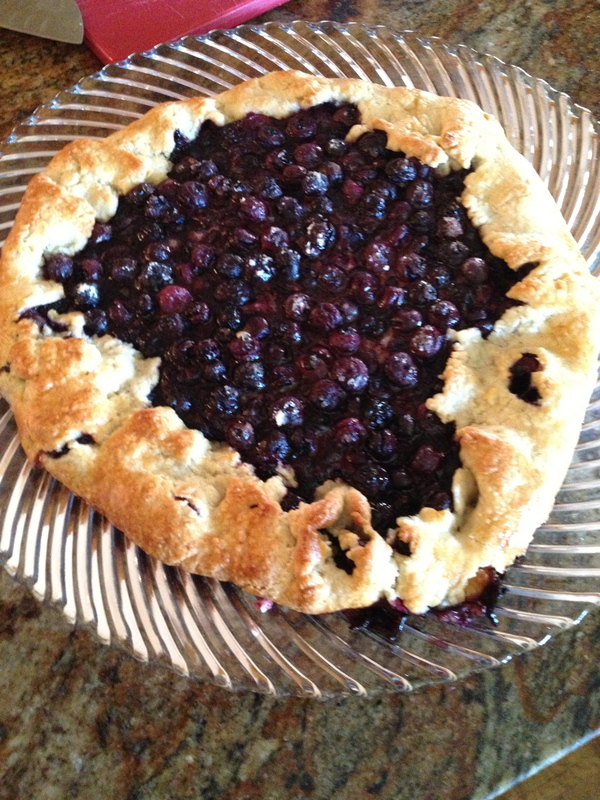 It has intense berry flavors and aromas, especially strawberry, and goes very well with chocolate and all kinds of chocolate desserts.